This is the most light weight non-retractable banner stand from the house of Exhibit Express. 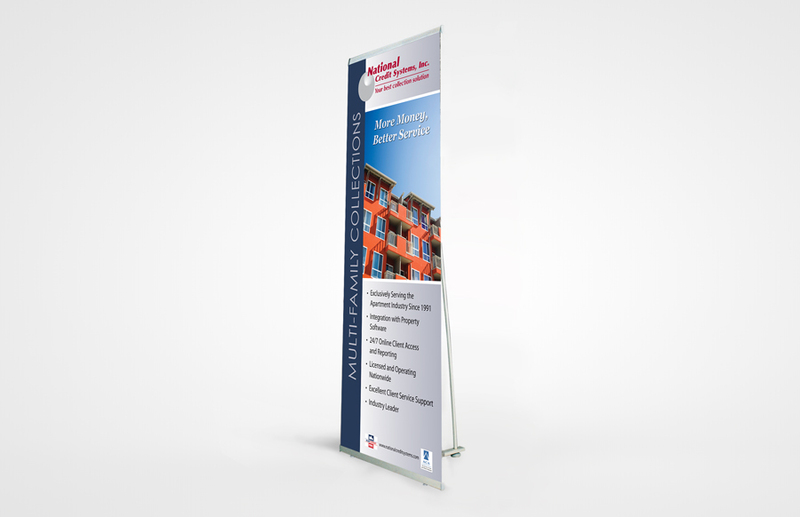 The banner backs are small and handy which facilitates easy transportation. The kit comes with hardware, graphic, and a protective nylon carry bag. 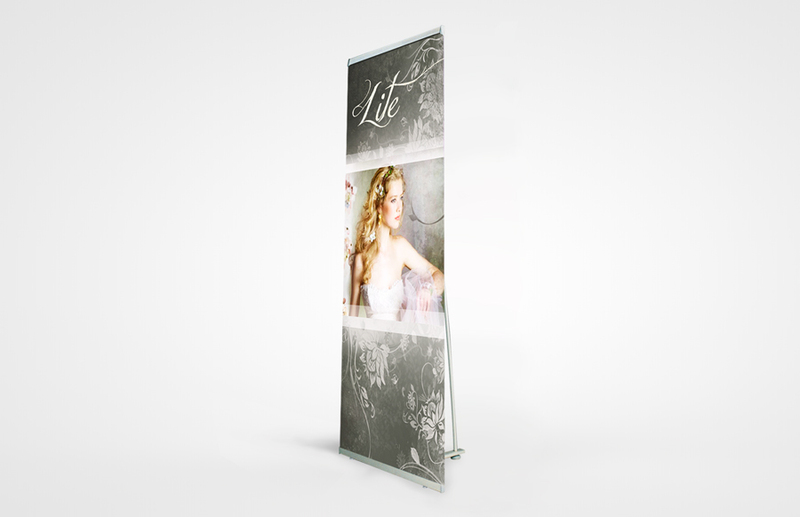 Optional bannerstand light comes additionally with the kit. 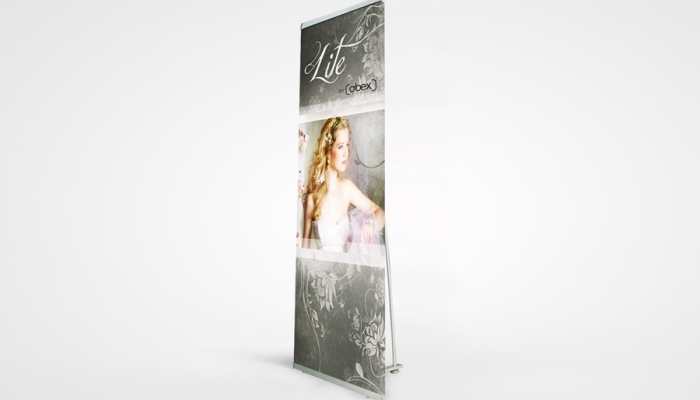 All these banner stands from Exhibit are featured with an ultra premium no-curl, So-Flat banner material. This helps in vivid color saturation. The lightblock backer creates brilliant print.